Cepheid announced the CE-IVD marking of Xpert HCV VL Fingerstick, the first molecular test to detect and quantify hepatitis C Virus (HCV) RNA levels directly from a fingerstick blood sample. Currently, the clinical care pathway for detection of hepatitis C faces many barriers, including complicated multi-step diagnostic algorithms based on antibody screening and RNA confirmation . These algorithms currently require centralized testing technologies that may result in treatment delays and loss to follow up, and could discourage at-risk populations from accessing testing and receiving care. 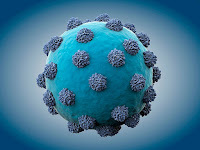 "Over the past few years, Cepheid, with its collaborators at the Kirby Institute and FIND have been able to demonstrate that a rapid and accurate test for active HCV infection can be performed on a drop of blood," said David H. Persing, M.D., Ph.D., Cepheid's Chief Medical and Technology Officer. 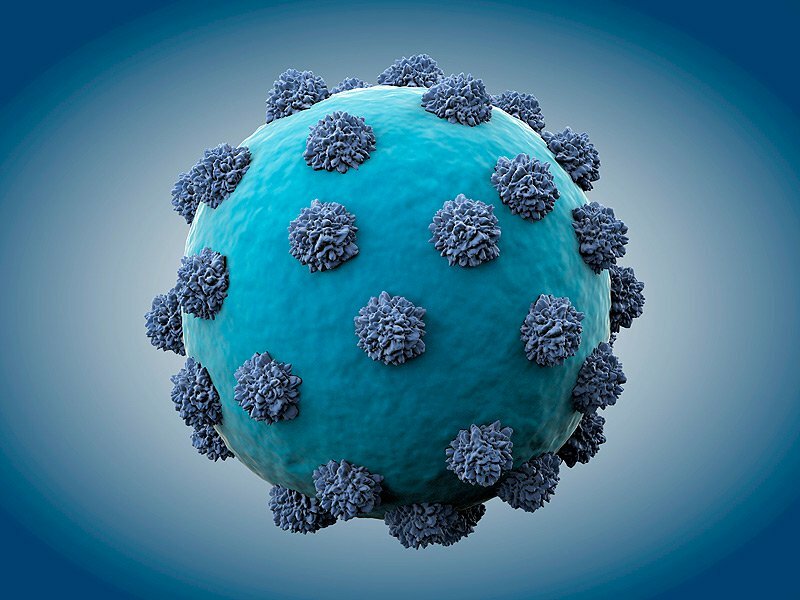 "This is the first HCV RNA detection technology sensitive enough for both active case finding and use as a potential test of cure at the point of care." Cepheid's Xpert HCV VL Fingerstick test allows for a simplified diagnostic pathway. From blood collected into a capillary tube via fingerstick, the simple to use test detects and quantifies a wide range of HCV genotypes within 58 minutes. This enables diagnosis of HCV and initiation of direct acting antiviral treatment within a single clinic visit , and with this, the potential for curing more people with HCV. The new test is now available in the EU and all countries recognizing the CE-mark. Grebely et al. Hepatitis C point-of-care diagnostics: in search of a single visit diagnosis. Expert Rev Mol Diagn. 2017 Dec;17(12):1109-1115. doi: 10.1080/14737159.2017.1400385. Epub 2017 Nov 8. Lamoury et al. Evaluation of the Xpert HCV Viral Load Fingerstick point of care assay. J Infect Dis. 2018 May 25;217(12):1889-1896. doi: 10.1093/infdis/jiy114.